Just visit the Library and pay $20, which will cover either a standard annual membership, or if your recipient has a concession card, annual membership plus additional borrowing rights. 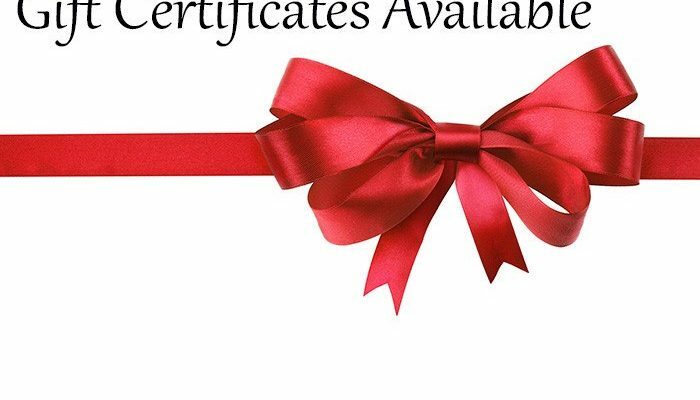 We will record your name, your recipient’s name and the date of purchase, and give you a lovely Gift Certificate and a membership form to present to them. Recipients must be over 18 years of age. Your receipient will then have 12 months to redeem his/her membership by filling in the membership form and presenting their ID & proof of address to the Library along with a copy of the Gift Certificate. Alternatively, they can send the form and certificate into us with a JP verified copy of photo ID and proof of address. NB: Your receipient’s membership start date will be the date of redemption, not the date of purchase. We keep a record of all Gift Certificate purchases and redemptions, so if your recipient misplaces their certificate, no problem! Just give us a call on 02 9262 7300 and we will sort it out. Is it too early to think about Christmas? We don’t think so! Present your friends and family Membership Gift Certificates and share your love of SMSA. With an SMSA Gift Certificate, you can now give the gift of 1000s of books – whether they are books, ebooks, magazines, emagazines, or audiobooks! PLUS your friends or family will also be able to attend all of our fantastic events held here at the SMSA. They’ll also have all the benefits of membership of a historic organisation that’s been part of Sydney’s cultural landscape for over 180 years! For just $20 they can have all this – and LOVE you forever. Remember young, old, mums, dads, work mates, neighbours— anyone (over the age of 18) can join.